What Does it Mean for Something to Be Sacred? Isn’t it a little puzzling that King Saul’s sacrifice cost him the kingdom (1 Sam. 13)? After all, he waited seven days for Samuel the priest to come and make the offering, but he didn’t show up when he said he would. To me, it seems noble that Saul offered the sacrifice because he didn’t want to go to war without first acknowledging God. Now the kingdom would be torn from him? Or what about Moses, who didn’t get to see the Promised Land because he struck the rock rather than speaking to it (Num. 20)? After everything Moses went through, was it such a big crime to be frustrated with the people and strike the rock in anger? Then there are Ananias and Sapphira. They were both struck dead because they lied about how much money they donated to the church (Acts 5). And this is in the New Testament! Really, who hasn’t exaggerated? To top it off, Paul told the Corinthians that many of them were sick and some had even died because they celebrated Communion in an unworthy manner (1 Cor. 11:30). If Paul wasn’t exaggerating, could we be one sip away from death? To us, many situations in Scripture involve a punishment that was too severe for the crime. But why do we feel this way? 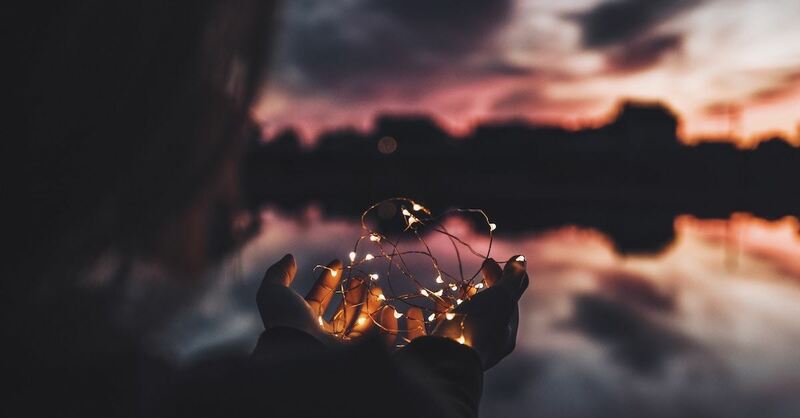 We don’t understand what it means for something to be “sacred.” We live in a human-centered world among people who see themselves as the highest authority. We are quick to say things like “That isn’t fair!” because we believe we deserve certain rights as humans. Yet we give little thought to the rights God deserves as God. Even in the Church we can act as though God’s actions should revolve around us. The stories in Scripture are meant to show us that there exists something of greater value than our existence and rights. There are things that belong to God. Sacred things. His ark of the covenant, His command to Moses, His oﬀerings in the temple, His Holy Spirit, His Holy Communion, His sacred Church. In all the above situations, people rushed into something sacred and paid the price. We shouldn’t be surprised; we should be humbled. We have all done things more irreverent than those mentioned above. Let’s thank God for His mercy and tread more carefully into sacred matters. We live in a world where people carelessly rush into things. If we don’t rush, we will be passed up and miss out. So we frantically follow the pattern of the world and ignore the fact that God calls us to act differently. Productivity is no sin, but when it comes to the sacred, God commands us to proceed with caution. Others may treat these things as common, but we cannot. While others quickly judge God’s actions and question His commands, we are to be careful even to speak His name. We don’t carelessly question His actions or inaction. Instead, we pray, “Hallowed be your name” (Matt. 6:9; Luke 11:2). While others rush into prayer with opinions and demands, we cautiously approach His throne in reverence. Like the high priest entering the Holy of Holies, we are to treat prayer as sacred. There is no greater honor on earth than to be part of God’s Church. When was the last time you were awestruck by the fact that you are part of Christ’s body? Have you ever marveled at this privilege? Every believer needs to stare at those verses long enough to be stunned. I mean really stunned. Paul referred to it as a profound mystery. If achievement is your idol, you won’t make time for mystery. You will rush to the next sentence so you can finish this book rather than meditate on the miracle that you are a human being who is currently joined to a God “who dwells in unapproachable light” (1 Tim. 6:16). Slow down long enough to marvel. The sun is ninety-three million miles away, and you are unable to stare at it.1 You obviously can’t touch the sun and live, so how is it possible that we are currently attached to the One who shines brighter than the sun? High angels cover themselves with their wings in His presence (Isa. 6:2), yet you are a member of His body. Why would Someone so extraordinary choose to care for you like His own arm? Please tell me you didn’t just keep reading. Please tell me you paused for even a minute to worship. You can’t be that busy. It’s no wonder we aren’t known as those who “rejoice with joy that is inexpressible” (1 Pet. 1:8). We don’t make time to meditate on His mysteries. You are a part of something much bigger than yourself, something sacred. Through Jesus’ sacrifice you have been joined to His Church. Because of this, you are not only a part of God’s sacred temple but also a part of the heavenly community. This is huge! Take some time to read Revelation 4–5 as it describes the scene in heaven. This section begins with a majestic picture of God on His throne. The scene is busy and intense: the four living creatures are declaring His holiness, the seven spirits of God are blazing, myriads of angels are praising Jesus with loud voices, and the twenty-four elders are flat on their faces while laying their crowns before Him. Then in 5:8, we finally appear. There you are! Did you see it? Those are your prayers in the bowl of incense! Isn’t that awesome? We get to be part of this unbelievable scene! Maybe you feel a bit insulted by this. You’re thinking, That’s it? My only part is that my prayers are lumped in with the prayers of all other believers to form a bowl of incense? Don’t worry—you’re also mentioned in verse 13 when your voice joins the chorus of billions. What is a tremendous, unspeakable honor may feel insufficient for those who are used to being god of their own blogs and Twitter accounts. It feels insignificant to those who have erected their own shrines on Facebook and Instagram, filled with beautiful pictures of themselves. Herein lies the danger of clamoring for attention: we don’t realize that true joy comes from the opposite. Joy comes as we stand among those Jesus has redeemed and get lost in a sea of worship, becoming fully a part of something sacred. Gathering with the Church should lead us to holy ground. You get to come and worship Someone else, with someone else. You get to pour out love to Him by serving those around you and considering them more important than yourself. It’s not about you. And you are glad it’s not about you. Because this is something far greater than you. 1. Tim Sharp, “How Far Is Earth from the Sun?,” Space.com, October 18, 2017, www.space.com/17081-how-far-is-earth-from-the-sun.html. All Scripture quotations are taken from the ESV® Bible (The Holy Bible, English Standard Version®), copyright © 2001 by Crossway, a publishing ministry of Good News Publishers. Used by permission. All rights reserved. The author has added italics to Scripture quotations for emphasis. © 2018 Francis Chan. Letters to the Church is published by David C Cook. All rights reserved. Publisher permission required to reproduce. Taken from Chapter 2, Sacred. Pages 29-32; 34-35; 39-41. 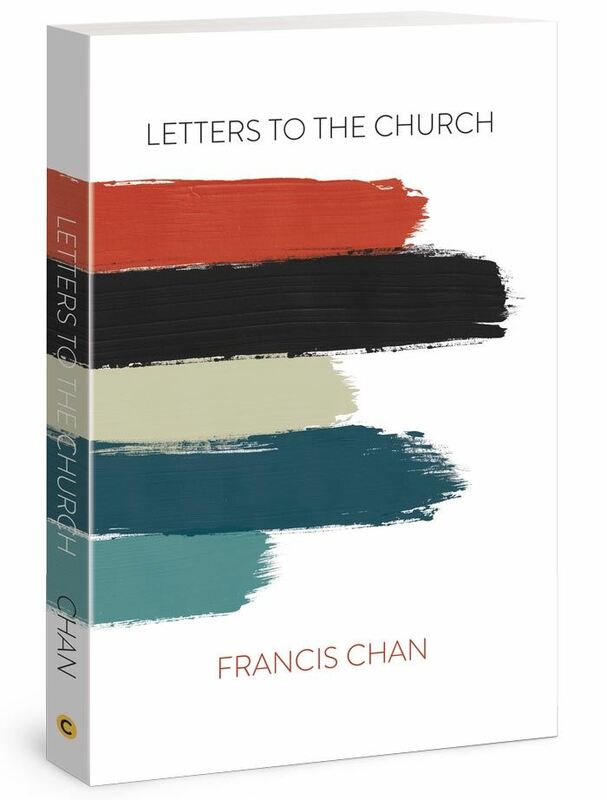 Francis Chan is the bestselling author of Crazy Love, Forgotten God, Erasing Hell, Multiply, and You and Me Forever. He is currently a pastor of We Are Church, a house church network that is planting churches in Northern California. Francis and his wife of 25 years, Lisa, have seven children and one beautiful granddaughter.